A memorable day out. 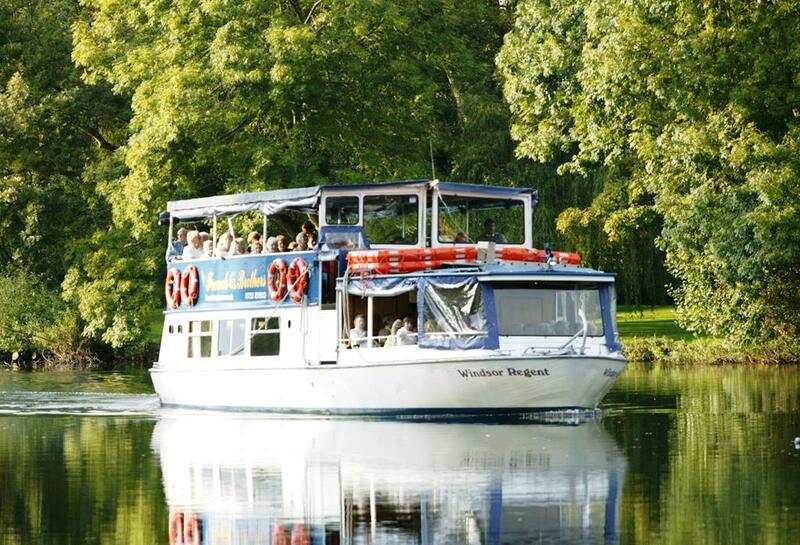 We board our River Boat at Chertsey at 11.00am and have a memorable 2 ¼ hour cruise with commentary up the River Thames through Sunbury Lock and passing lovely riverside properties, some formerly owned by such stars as Diana Dors. Approaching from the river gives a unique view of the Palace - we shall arrive at 1.15pm, departing at 4.15pm. 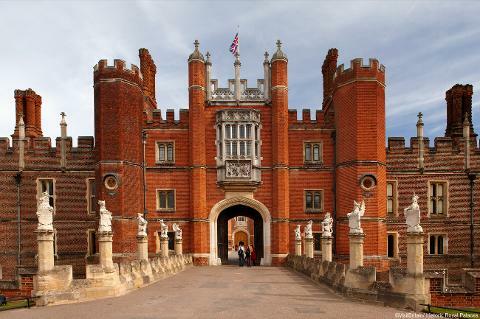 Plenty of time to explore the magnificent Tudor Palace with its remarkable history, stroll around the gardens and view the world famous maze. We would recommend that you bring a packed lunch to have on the boat to make the most of your time at Hampton Court. 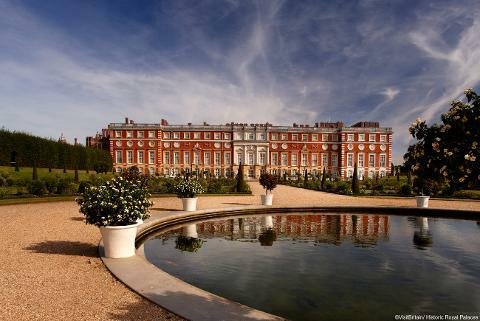 Price includes boat trip and entrance to Hampton Court.